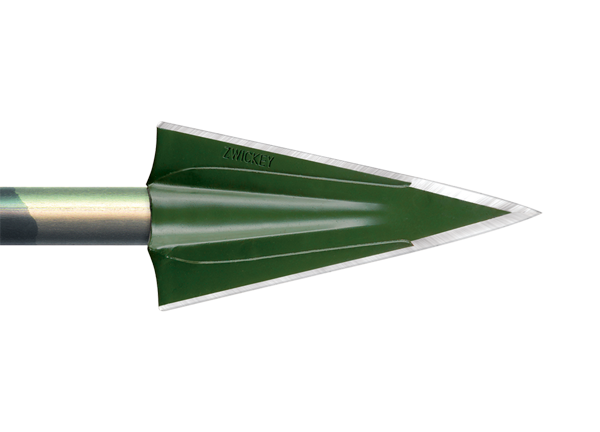 Made in response to a special request from acclaimed bow hunter, Denny Sturgis Jr., for a broadhead built especially for superior penetration on Asian buffalo and African Cape buffalo. When underway nothing can stop it. Made with double bevel or single bevel cutting edges.